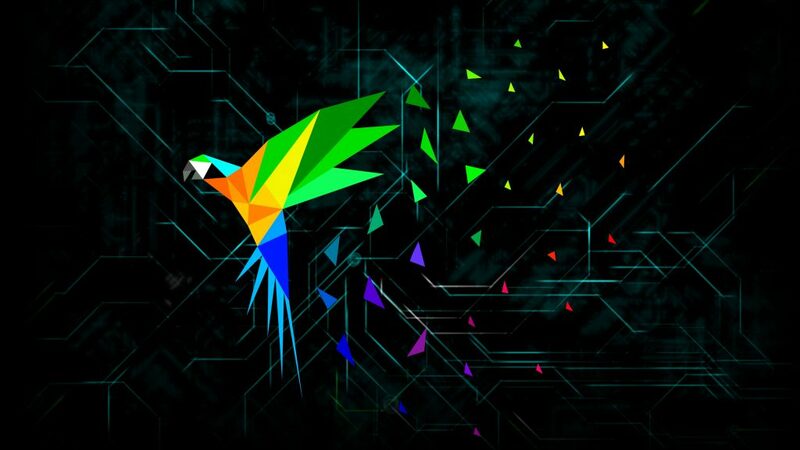 Parrot 4.2 is powered by the latest Linux 4.18 debianized kernel with all the usual wireless patches. 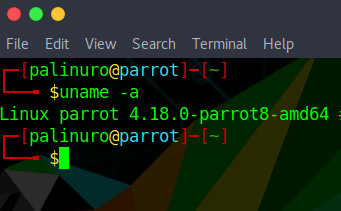 A new version of the Debian-Installer now powers our netinstall images and the standard Parrot images. Firmware packages were updated to add broader hardware support, including wireless devices and AMD vega graphics. AppArmor and Firejail profiles were adjusted to offer a good compromise of security and usability for most of the desktop and CLI applications and services. Parrot 4.2 now provides the latest libreoffice 6.1 release, Firefox 62 and many other important updates. Desktop users will also find useful the inclusion of default .vimrc and .emacs config files with syntax highlight and line number columns. Armitage was finally updated and fixed, and the “missing RHOSTS error” was fixed. We also imported the latest Metasploit 4.17.11 version. Wireshark 2.6, hashcat 4.2, edb-debugger 1.0 and many many other updated tools. The new documentation portal can be visited here https://www.parrotsec.org/docs. feel free to contribute and expand the documentation by sending a push request on https://dev.parrotsec.org/parrot/documentation.